Nominations and applications for Candidates came to a close Sunday, January 13, 2019, and the Campaign Phase of the 2018-2019 openSUSE Board Elections kicked in Monday, January 14, with a seventh impressive Candidate, Marina Latini aka deneb_alpha entering the race for the three vacant Board Seats. 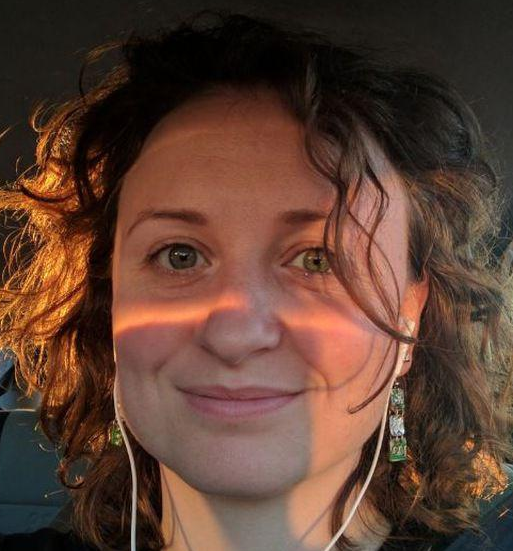 Marina is a very active Italian openSUSE Advocate, involved in the Project since 2009, deeply involved in LibreOffice. She relocated to Munich last June, where she is working for CIB mainly on its LibreOffice team as Senior Migrations & Deployments Engineer. You may read more about Marina on her Wiki User page. Marina joins an already impressive line-up of Quality Candidates who announced they were stepping up during the past week, adding to what will be very tough decisions for the Voters in the upcoming Elections. Official openSUSE Members in Good Standing are qualified to vote in the Elections, and they will have to make difficult choices for who should take the three open Board Seats, choosing between Marina, incumbent Christian Boltz aka cboltz, Dr. Axel Braun aka DocB, incumbent Sarah Julia Kriesch aka AdaLovelace, Sébastien Poher aka sogal, Vinzenz Vietzke aka vinzv, and Nathan Wolf aka futureboy and CubicleNate on IRC. 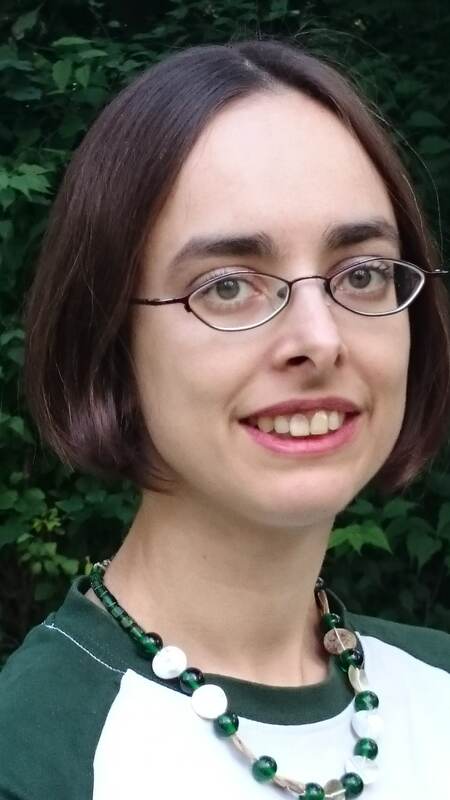 Sarah and Sébastien’s run for the Board was announced in last Wednesday’s openSUSE News, while the Candidacies of Christian, Dr. Braun, Vinzenz, and Nathan were announced in the next day’s news article. The Elections Committee would like to remind all openSUSE Contributors that a healthy Project is only possible if it has a robust roster of Members, and it is especially important for the Elections process. Applications for openSUSE Membership are accepted and processed on an ongoing basis, but a Membership Drive has been declared by the Elections Officials in an effort to get as many qualified Project Contributors to take part in the voting process, which is scheduled to begin February 4, 2019, and run for 12 days with ballots closing February 15. All openSUSE Contributors and Members are requested to actively urge other Contributors who are not Members to get their Membership and get out and vote. All Members who have been approved by the Membership Committee before the start of balloting February 4 will be eligible to vote in this election. You can apply for openSUSE Membership by following the instructions here. The Elections Committee, Edwin Zakaria, Ish Sookun, and Gerry Makaro, are pleased to announce today, Thursday, January 10, 2019, that six very impressive Candidates have decided to step up and run for Membership on the openSUSE Board in the 2018-2019 Board Elections. With four days left for Candidates to apply, it is possible that more quality Candidates might throw their hats into the ring to make this a very exciting race. Applications for Candidacy are open until Sunday, January 13. If you are contemplating entering what is shaping up to be one of the best election campaigns yet, please hurry and apply by sending an application to the Project Mailing List and to the Elections Officials following the instructions on the official Elections page. Incumbent Christian Boltz aka cboltz, an openSUSE Hero with a strong and active presence in the Community, is running for re-election in a bid for a second term serving on the Board. Most voters will already know him well, but more information can be found in his platform at this page. Vinzenz Vietzke aka vinzv is stepping up for the first time and brings some impressive credentials to the table. Among other things, Vinz has been instrumental in getting openSUSE Leap 15.0 offered pre-installed on Linux Hardware Vendor TUXEDO Computers and in getting TUXEDO as an Official Sponsor of openSUSE as of October, 2018. You may read more about him and his platform on the Wiki pages. Longtime openSUSE Member, active Package Maintainer, and strong openSUSE promoter, Dr. Axel Braun aka DocB — who has also been known to give standup lectures related to Linux and openSUSE — is entering the race for a seat on the Board. 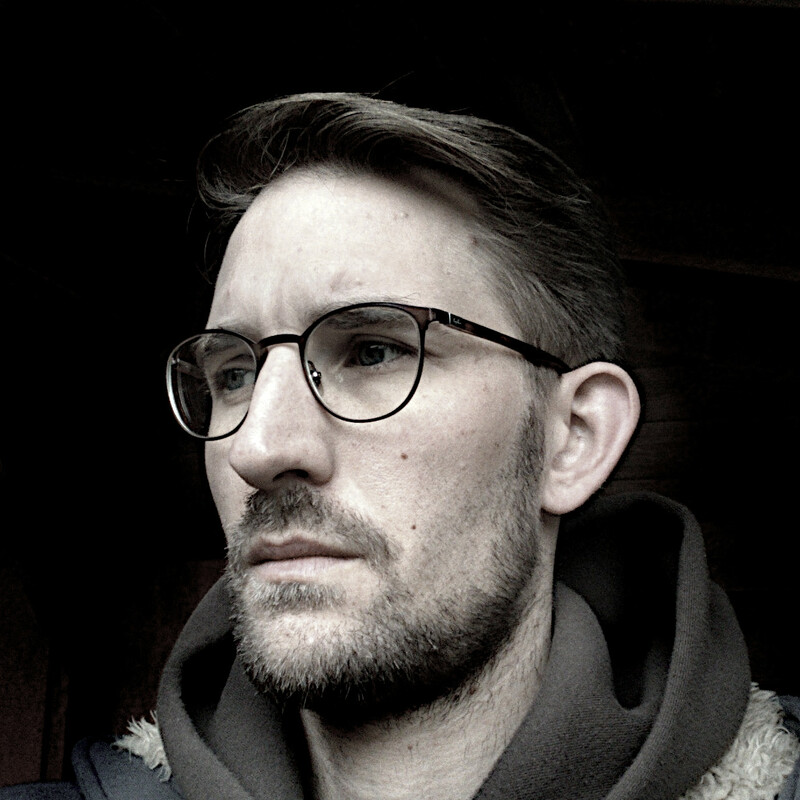 A Member since 2010, Dr. Braun actively maintains GNU Health, Tryton ERP Framework and various other packages. You can find more information at his Membership Profile. A prolific Wiki Contributor and openSUSE Enthusiast, Nathan Wolf aka futureboy, also as CubicleNate on IRC, fills out the roster of six Candidates, making this an exciting Elections Race. You can read a bit about his Contributions on this Wiki page. The other two Candidates, announced in yesterday’s openSUSE News, are Sébastien Poher aka sogal and incumbent Sarah Julia Kriesch, aka AdaLovelace. The Elections Committee would like to remind all openSUSE Contributors that a healthy Project is only possible if it has a robust roster of Members, and it is especially important for the Elections process. Applications for openSUSE Membership are accepted and processed on an ongoing basis, but a Membership Drive has been declared by the Elections Officials in an effort to get as many qualified Project Contributors to take part in the voting process, which is scheduled to begin February 4, 2019, and run for 12 days with ballots closing February 15. The Elections Committee announced today, Tuesday, January 8, 2019, the first two Candidates who have passed the application and eligibility process and are declared as officially running for the 2018-2019 openSUSE Board Elections as the January 13 deadline for Candidate Applications is swiftly approaching. Outgoing Board Member Sarah Julia Kriesch, aka AdaLovelace, is seeking her second term on the Board as an encumbent. Sarah, from Nuremberg, Germany, is a work-experienced student in Computer Science at the Nuremberg Institute of Technology and has been working as a Student Research Assistant. 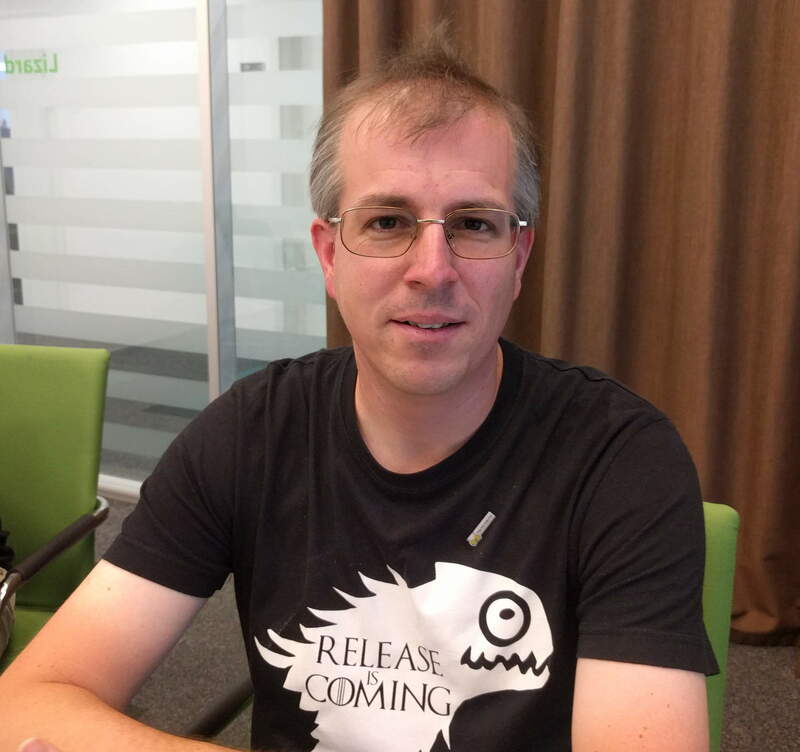 A very active openSUSE Contributor, Sébastien Poher, has also thrown his hat into the ring for the first time and is bringing energy and an impressive list of openSUSE activity to the elections race. Three Board Seats are vacant in this election with the January 13 deadline to apply as a Candidate looming. Eligibility to run for the Board positions is based on having an openSUSE Membership in Good Standing, so anyone who qualifies still has a few days left to join the Elections process and give the Members a good variety of choices for these important positions. The Project is best served if it has a good variety of openSUSE Enthusiasts to choose from during the Elections. Members who are willing to step up and pay things forward by serving on the openSUSE Board are urged to apply by sending an application to the Project Mailing List and to the Elections Officials following the instructions on the official Elections page. 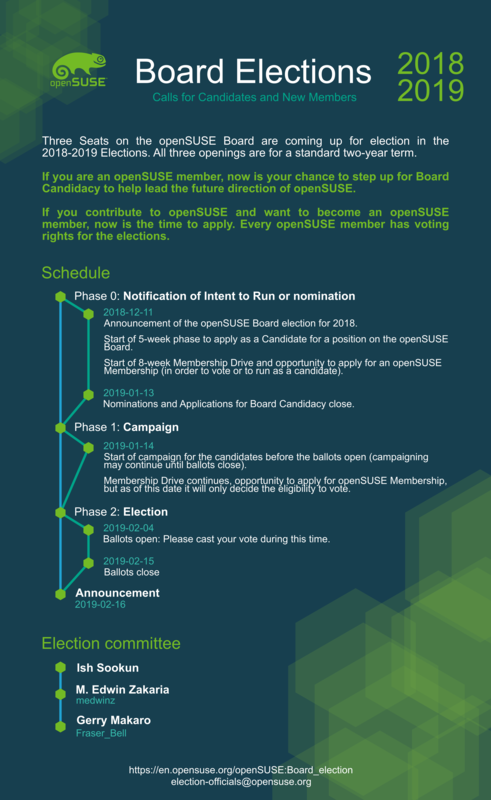 There are less than 10 days left to apply as a Candidate for the openSUSE Board Elections, yet as of this date, no eligible Candidates have stepped up to run for the three vacant Board Member Seats. If there are no Candidates by the closing date of January 13, 2019, the three remaining members of the openSUSE Board will be tasked to choose new Board Members, based on their own personal choices, to fill those three vacant seats. The Elections Committee would like to remind all openSUSE Contributors that a healthy Project is only possible if it has a robust roster of Members, and if enough of those Members step up to participate in the duties performed by the various openSUSE teams. That includes serving as Members of the openSUSE Board, which is best chosen by the openSUSE Members in the voting process. Is openSUSE Worth It to You? In order for that to happen, the Project needs several openSUSE Enthusiasts to pay it forward by stepping up to run in the 2018-2019 openSUSE Board Elections and thus provide a full slate of Quality Candidates. Therefore, the Elections Committee is appealing for those contributors who believe openSUSE is a Project worth keeping alive to forward their applications as Candidates in the upcoming elections. In order to do that, you must have an openSUSE Membership in Good Standing. If you do not have a Membership, yet would like to show your dedication to openSUSE by running for the Board, you need to get your Membership Application in immediately so it is approved before the January 13 Candidate Application deadline. … and we can get the 2018-2019 Board Elections underway.